The effects of climate change are changing the way local planners, designers, and public officials work in the region, but what is New York City doing to address the sources of climate change? Building systems and policies to reduce carbon emissions in New York City requires collaboration among various groups. This conference will engage design and planning professionals in important discussions to examine carbon offset options for New York City, and explore how these efforts are relevant to the work that we do. The conference consists of a keynote speaker, followed by four panel discussion sessions. Each session will address various aspects of how New York can strive to become a carbon neutral city. 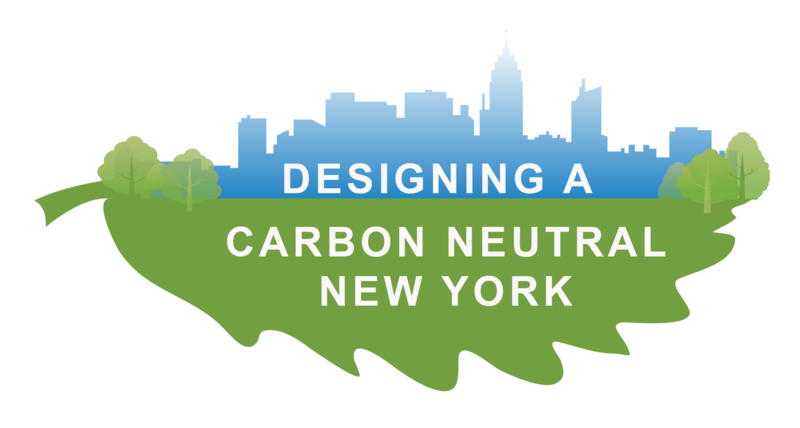 View the Designing a Carbon Neutral New York schedule & directory.